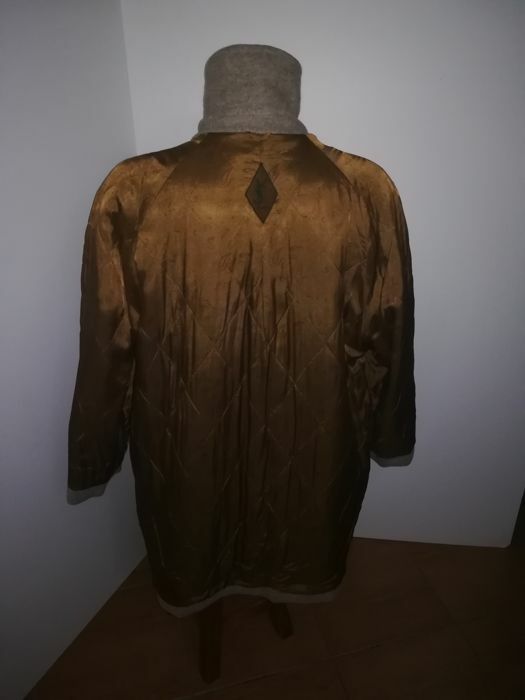 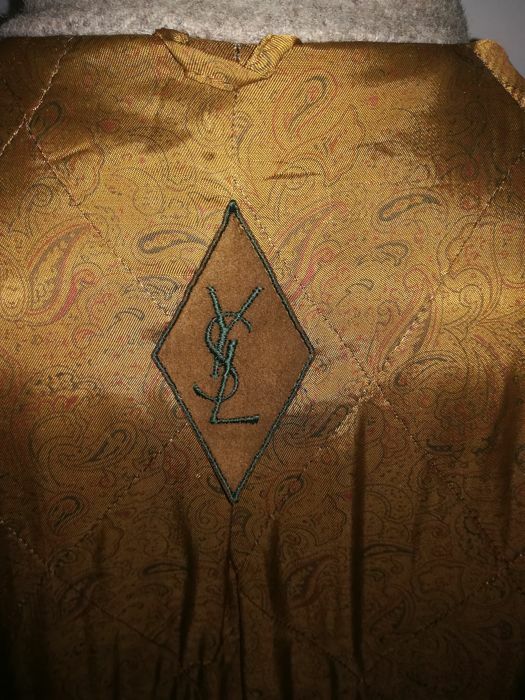 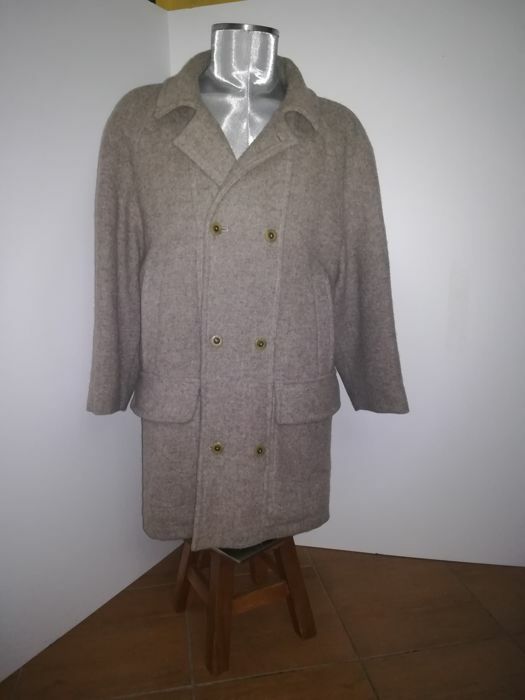 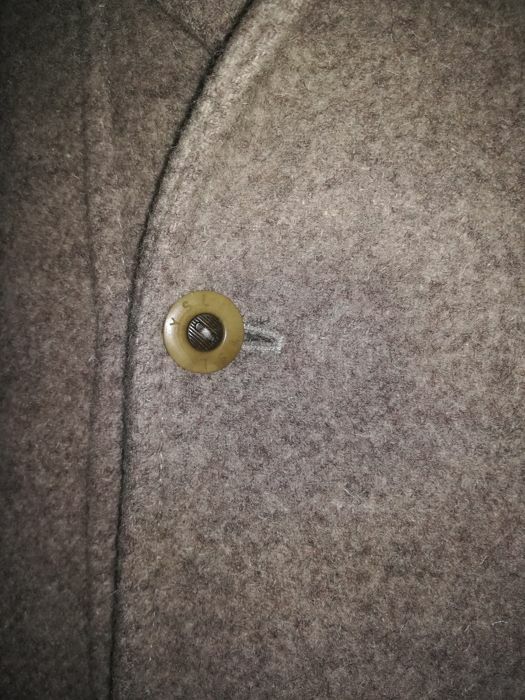 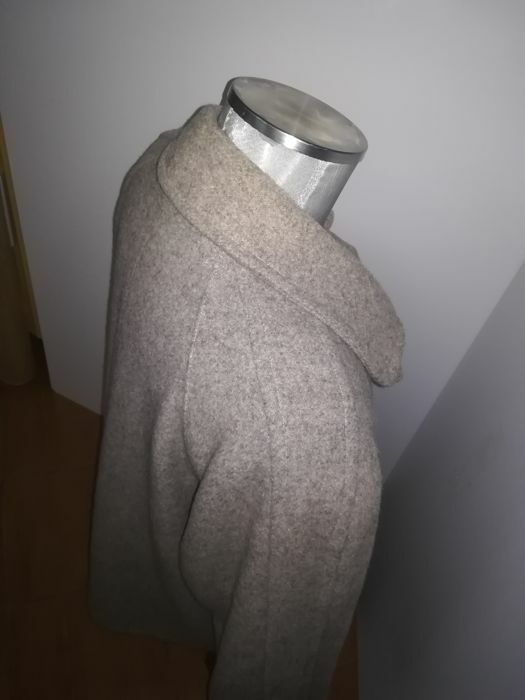 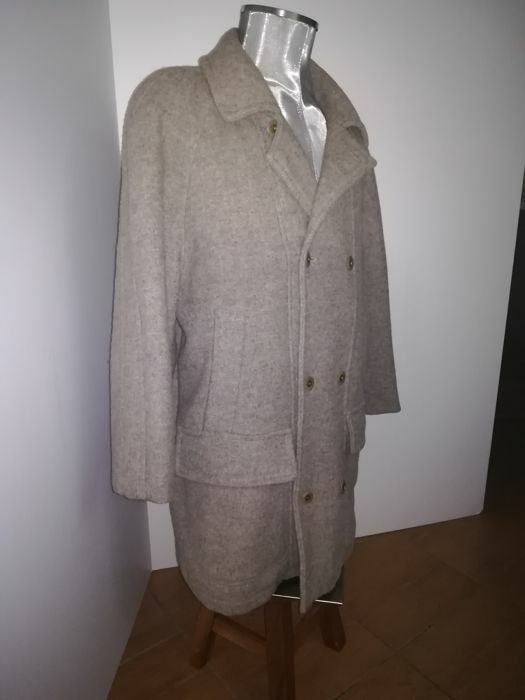 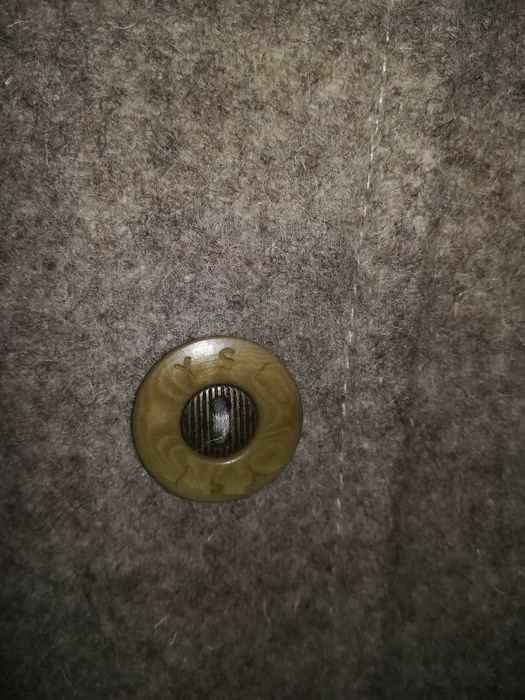 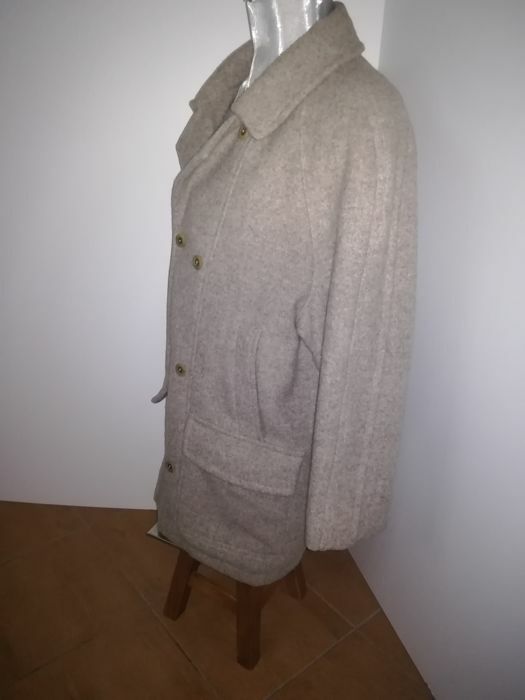 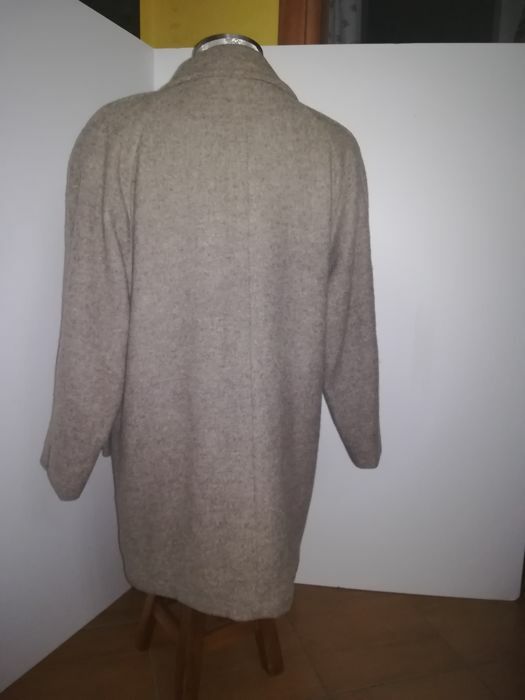 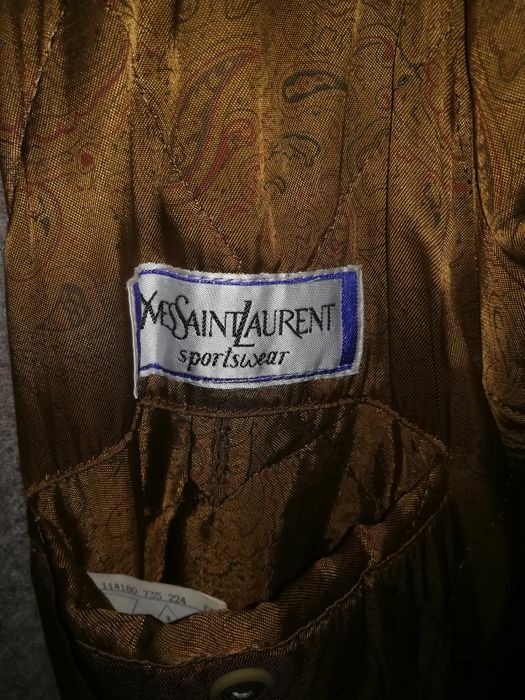 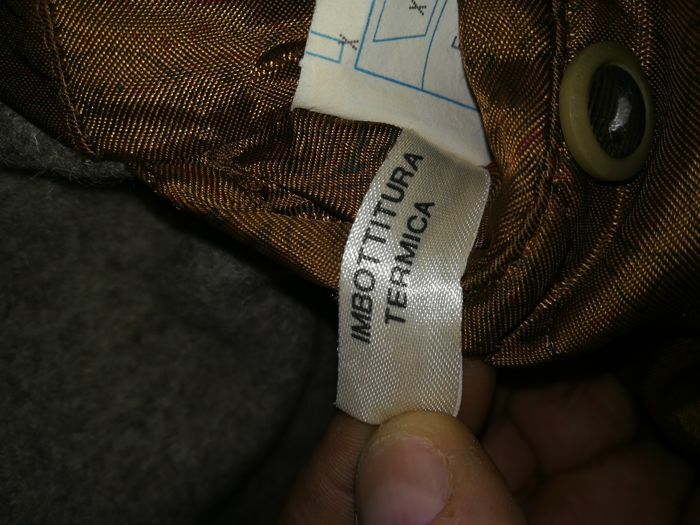 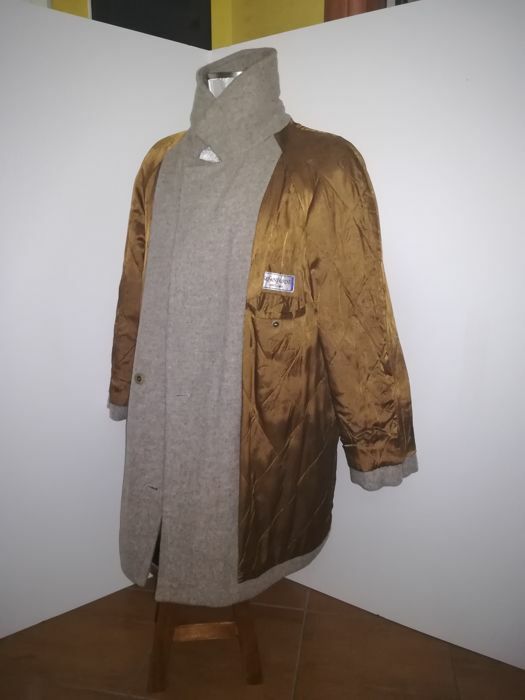 Beautiful and very warm Yves Saint Laurent coat, 100% pure new wool, colour: grey/beige, in pure new wool with thermal padding, with two rows of logoed buttons, with large pockets on the sides.pad In a size 46 (IT), but will also easily fit a size up due to its soft fit. 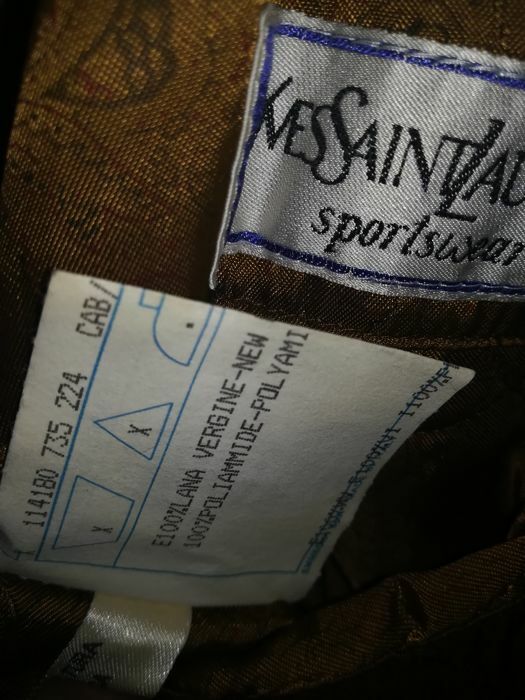 Nevertheless, I have listed the measurements below, so that you can make a decision based on your own measurements. 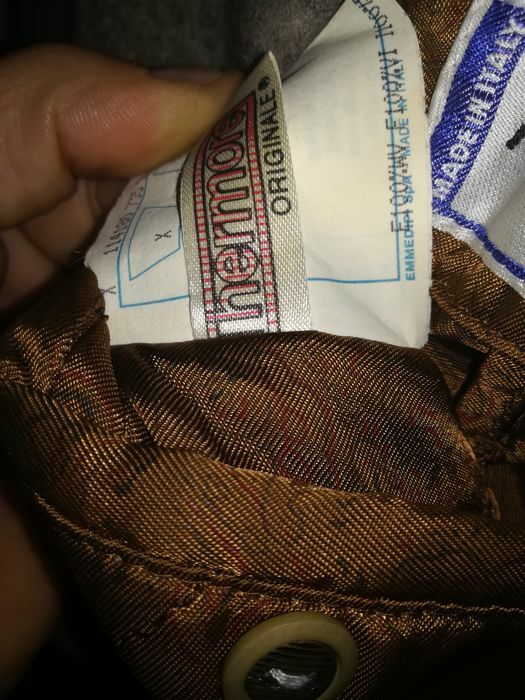 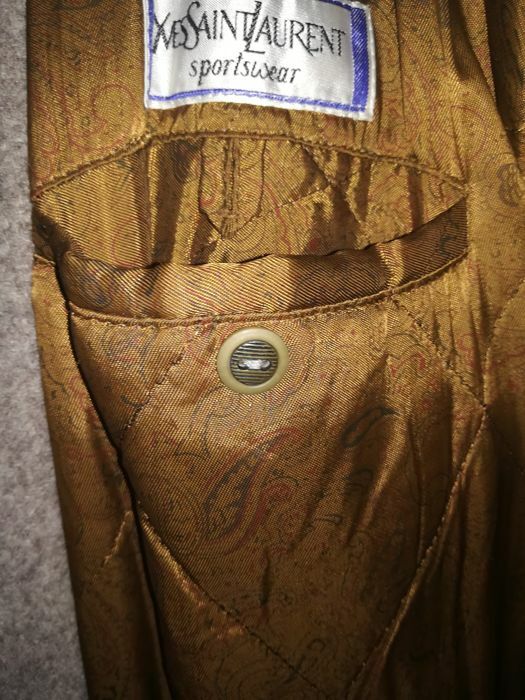 In very good condition overall with very minor signs of wear.